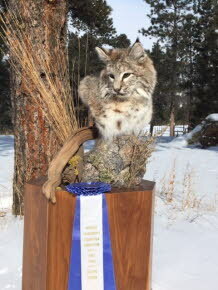 Schneider Taxidermy has been serving the Helena, Montana community since 2000. We specialize in life-size and custom designed mounts. Our mounts are pieces of art that will last a lifetime and are of the utmost quality. Whether you need a custom designed piece or a shoulder mount, we can provide this with an excellent turnaround time. 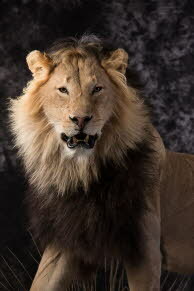 At Schneider Taxidermy, our goal is to provide you with a piece of art that will take you back to the actual hunt. You can always expect courteous, expedient, professional service of the highest caliber. Browse this website for more information about us. If you have any questions or would like to speak with Boudie regarding his work, please e-mail at BoudieSchneider@Schneidertaxidermy.com or call us at 406-458-4877. 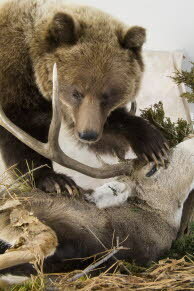 At Schneider Taxidermy, the customer always comes first!